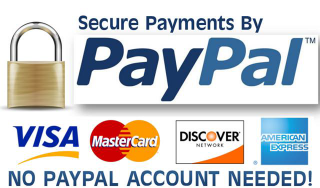 This web site is owned and operated by Screwz4rc trading as Screwz4rc. 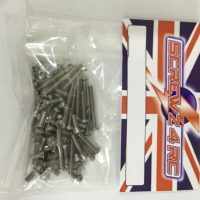 This website specialises in stainless steel fasteners for Radio Controlled vehicles and acts as a stockist and merchant only and is not in any way involved in the manufacture of the Goods. If you have any suggestions or comments or if you need to contact us, please email us using the Contact link or use the details below.